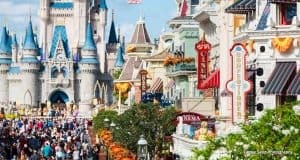 Most Disney pro’s can tell you that there are some great and some not-so-great times to visit Disney World. Your visit could be relatively line-free or you could spend most of your time waiting, waiting, waiting for your favorite rides and attractions depending on what time of year you visit. You may be tempted to visit when you have a 3-day weekend… just keep in mind that a bunch of other people have the same idea… steer clear of the parks during 3 day weekends. Another big consideration is the weather and the two things you need to keep in mind are rainfall and heat. For the most temperate time to visit, try just after the first of the year and you’ll enjoy sweat-free traipsing around the parks In January with relatively little to no rainfall. Regular Season is pretty temperate but rainfall picks up around July. September, October and November are also lovely weather-wise but watch out for Thanksgiving and Christmas crowds. Hopefully this will help you pick a time of year that suits your family’s schedule to visit. 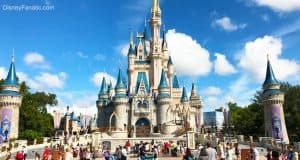 Maybe you can yank the kids out of school after Christmas and head to Sunny Florida for some warmth and quality time with Mickey and Minnie. Don’t worry about the school work they’ll miss… visit the “Hall of Presidents” in Magic Kingdom and chalk the trip up to an educational experience! 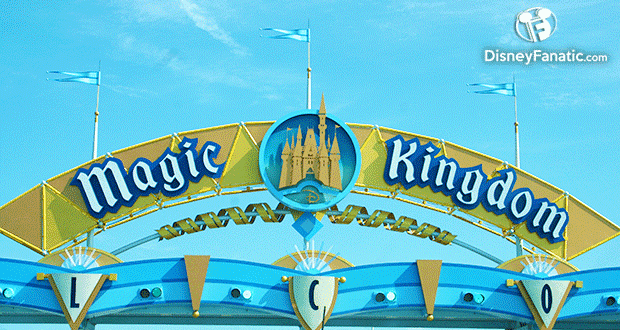 Start planning your next Disney trip with an Authorized Disney Vacation Planner. They’ll help you get the best price for your vacation, share their expert advice and their services are totally FREE!